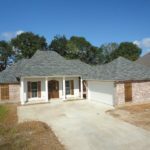 has been building homes as A s Construction for 18 years and previously as Ardoin Construction, Mark installed siding and framed for various other builders in the Lafayette and Acadiana Area, giving him 25 plus years of experience in all phases of the construction process. It is Mark’s goal for A’s Construction to provide you with a fine quality home that will stand the test of time. At A’s Construction, Mark uses the highest quality materials, provides custom features your family deserves, and holds all of the craftsman involved in the process to rigorous standards. Mark’s dedication goes beyond the structures to assure that A’s Construction fulfills your satisfaction. – Do what you promise. – Do it better than anyone else does. 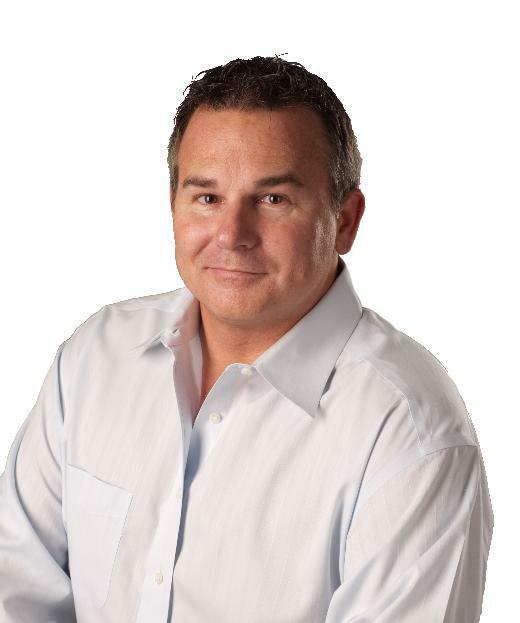 Mark Ardoin’s passion for building and A’s Construction’s reputation for excellence is something he takes very seriously. This philosophy has resulted in steadfast customer loyalty. You can see the proof of his commitment everywhere you look and you will see Mark on his job sites everyday to ensure that every phase of your home is being held to the highest standard. 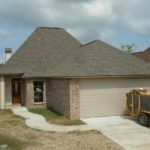 Click the links below to view 3D tours of homes Mark with A s Construction has built around the Acadiana Area. I would like to meet to discuss A's Construction building my new home. This will help us to better prepare to sit and talk with you about your construction needs. Please let us know who we will be working with.